Climate4Kids: What do we mean by "climate"? An earlier blog entry (The Many Faces of Climate) looked at climate in a general way. When we talk about climate, what do we mean? There are many answers, but simplest is the usual weather in an area. For example, in the northern countries like Canada, Finland, Norway, and Siberia it is quite cold much of the year. At the poles, Antarctica and the Arctic, it's always cold. Then there are places that are almost always warm like Guam or Hawaii. Places can have one to four seasons. This is the temperature component of climate. Climate includes how much rain and snow occurs over a long period of time in a specific area. Most people are familiar with places like the Sahara Desert, where it rarely rains. There is a place in Chile that is considered the driest on earth, the Atacama desert. It goes without rain for 4 years or more at a time, and there may have been one period of nearly 200 years without rain. In 2011, it both rained and snowed there, a rare weather event that just happened to occur in our lifetimes. Snow is the more common form of precipitation in high altitudes and some of the more northern areas. 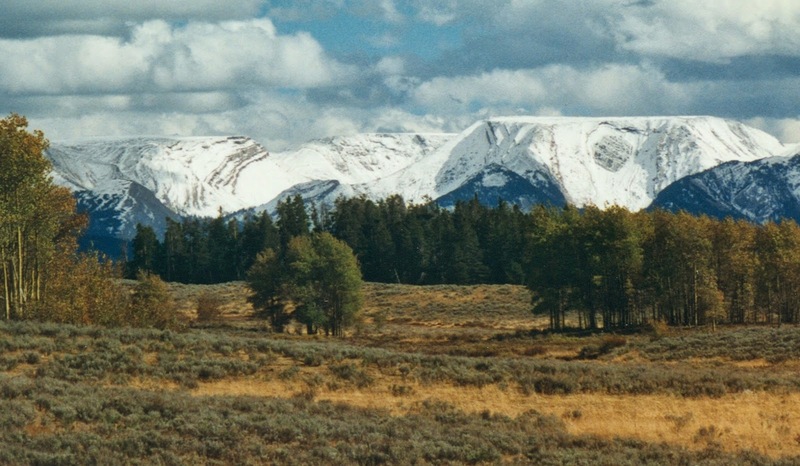 In high altitudes, snow may stay on the mountain top year round. Sometimes, glaciers form. Glaciers are not as permanent as they may seem. Glaciers come and go at different rates due in most part to the amount of snowfall, which builds up and compresses to form ice. Some last for many years, some do not. For a while, people were worried the Himalayan glaciers were melting (the Himalayas are a mountain range in Asia). This could result in flooding, especially if lakes were to break free and run down the mountains. Also, people use the water which does naturally melt off in the summer for a source of water. It turned out that measurements with satellites showed there was no serious melting and some of these glaciers may even be growing. Sometimes scientists report things either without enough checking first or later on, better ways to measure things come along. And we find out our planet is not all that fragile. Climate also includes wind, how much sun places have on average and how much humidity there is. Places around the equator tend to be sunny. Places like England have a lot of rain and thus a lot of humidity. There are places with 40 mile an hour winds and places with gentle breezes. What affects climate? Many, many things. In later posts, we will write about some of these things. Does climate change? Of course. Nothing stays the same. Sometimes climate changes quickly and sometimes it takes million of years. People have been very good at adapting to many of these changes. If the world gets warmer, we adapt. If it gets colder, we adapt. We can move around and/or build better shelters and find more efficient ways to produce food. Sometimes it's not easy, but we have managed. We study climate so we can learn about how it works and maybe be able to predict a few things in the future. Predicting changes in the climate is not easy. Most of the time, we have to just build our homes stronger, or higher, and grow whatever food works well in the area. We can build where floods are not so common or elevate our homes in case of floods. 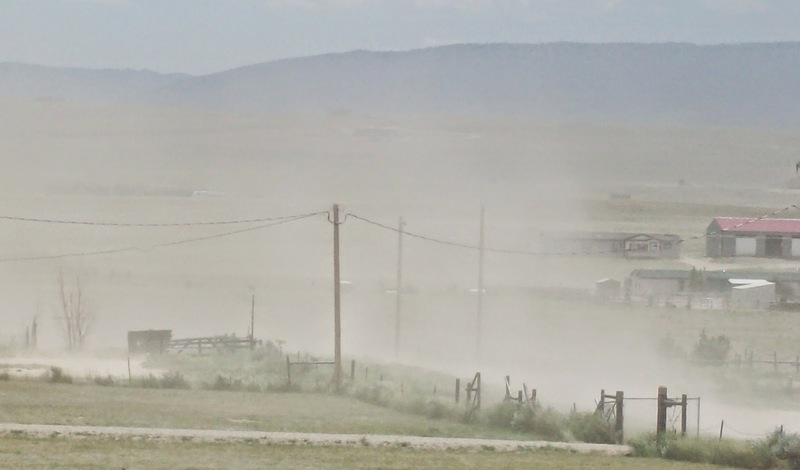 Since we can buy food, fuel, clothing and most anything else we cannot produce in one place from some other place in the world, regional weather events don't have the effects that the Dust Bowl and the Little Ice Age did. Climate has always included floods, tornadoes, hurricanes, sunshine, warm weather and cold weather. There are few, if any, places on earth where the weather/climate is always ideal.